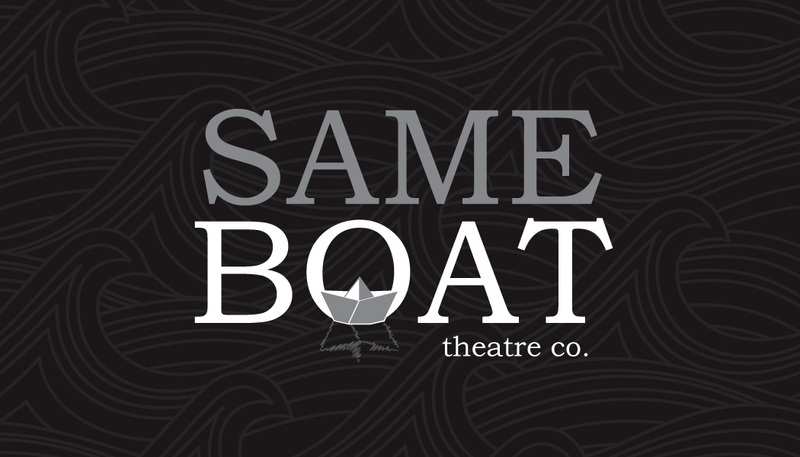 Same Boat Theatre is a Canadian theatre company based in Hamilton, ON. It was founded by Hamilton theatre artists Aaron Joel Craig, Stephen Near, and Lauren Miller. Same Boat Theatre is dedicated to telling authentic and provocative stories onstage that challenge the heart and confront the mind. With a focus on new and established plays, we strive for compelling theatre that gives voice to urgent ideas and speaks to our community. We create theatre that is immediate and authentic and confronts the status quo. We are drawn to and inspired by stories that aren’t being told or that haven’t been seen before. We believe the stage is a powerful focal point for storytelling that can make sense of our world.